Toons One is probably one of the most famous and talented artists on the airbrush machine. 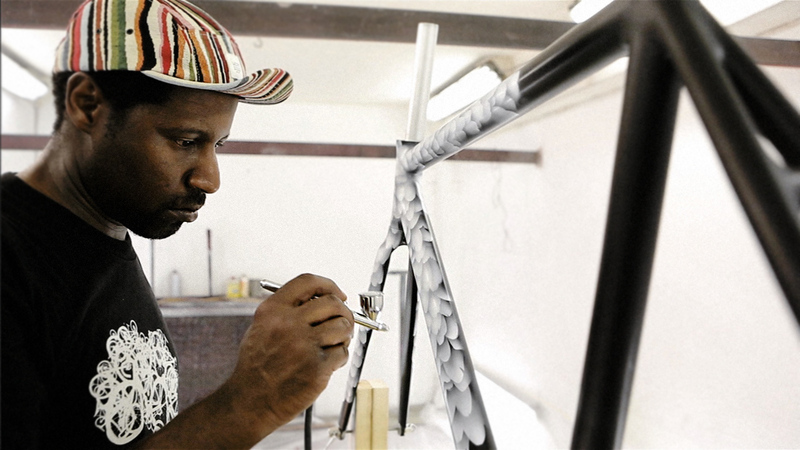 He is a real master in the field of aesthetic finishing of bikes and he completes the look of frames with his unique designs. His art matches perfectly to our bikes. 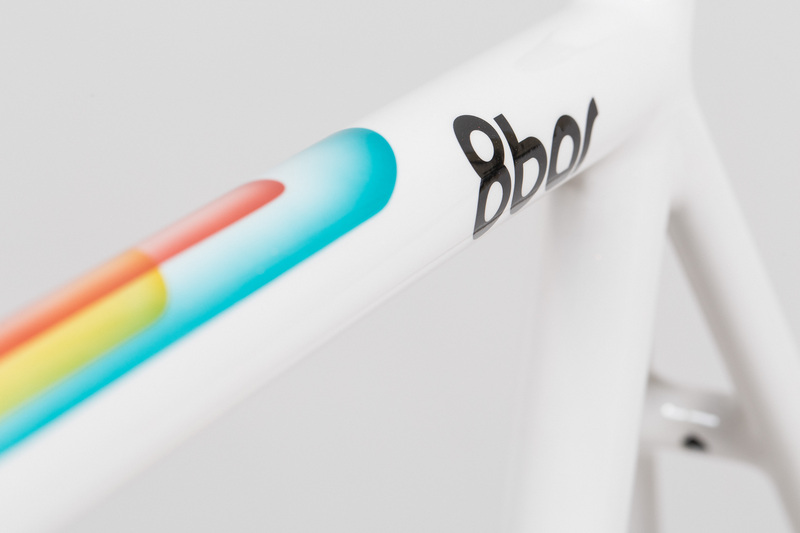 It was totally clear, that Toons will create another 8bar bike with one of his designs. The minimalistic design in the primary colors red, yellow, green and blue is reticent but colorful at the same time. The special Glitter Candy Finishing makes the colors shine even brighter. 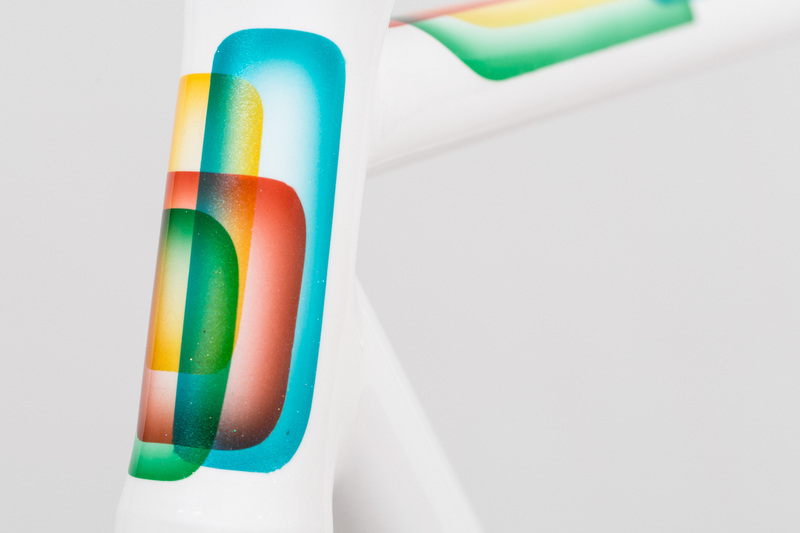 The idea behind the design was to represent the 4 elements, that are as closely linked as the cyclist is with his/her bike. This KRZBERG V4 frameset is absolutely unique. Many hours of handwork made the impressive “4 Elements” design complete. 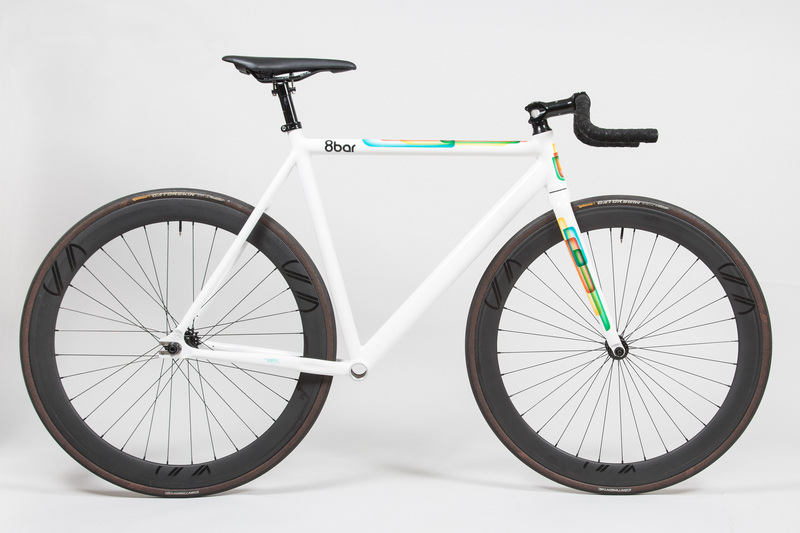 The 8bar x Toons “4 Elements” KRZBERG V4 Frameset could be yours, if you are the highest bidder. What is this beautiful, unique and handcrafted frameset worth for you? 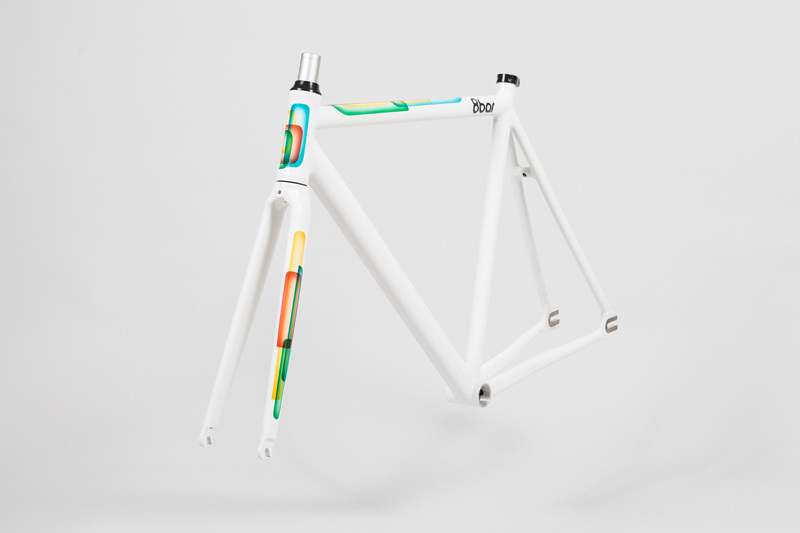 It is super easy: Scroll down and agree, that you want to bid for the frameset “4 Elements”. Make a bid (in €). Click the button “Vote” and that’s it. It is an silent auction, that means that nobody knows about the other bids. The frameset goes to the highest bidder. 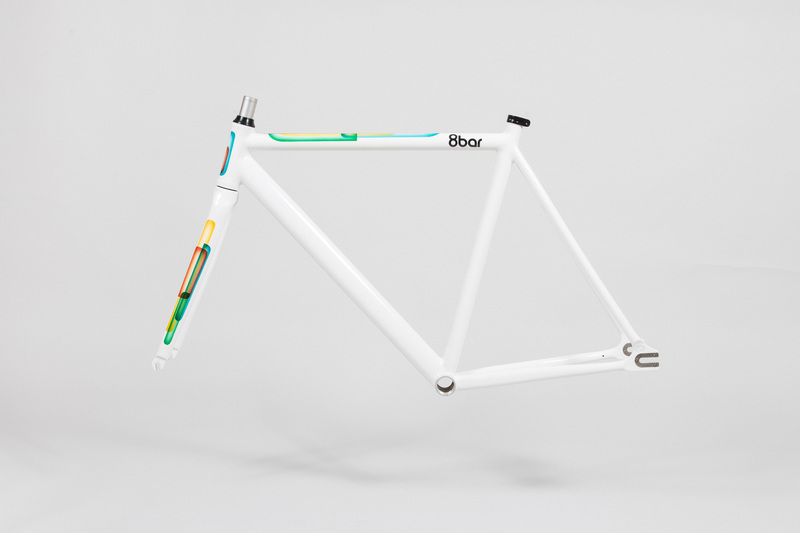 So if you made the highest bid, the frameset will be yours – no matter what. 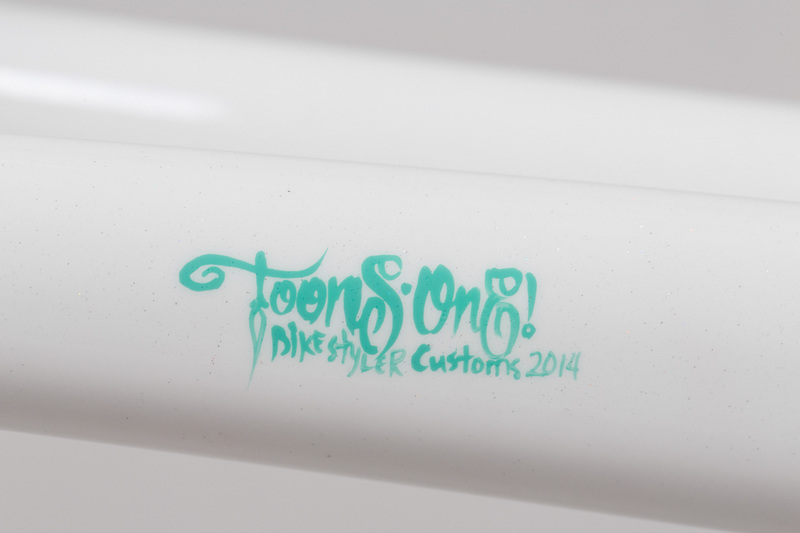 This is your chance to get a really unique copy with a special design by Toons One, a frameset which nobody else have. 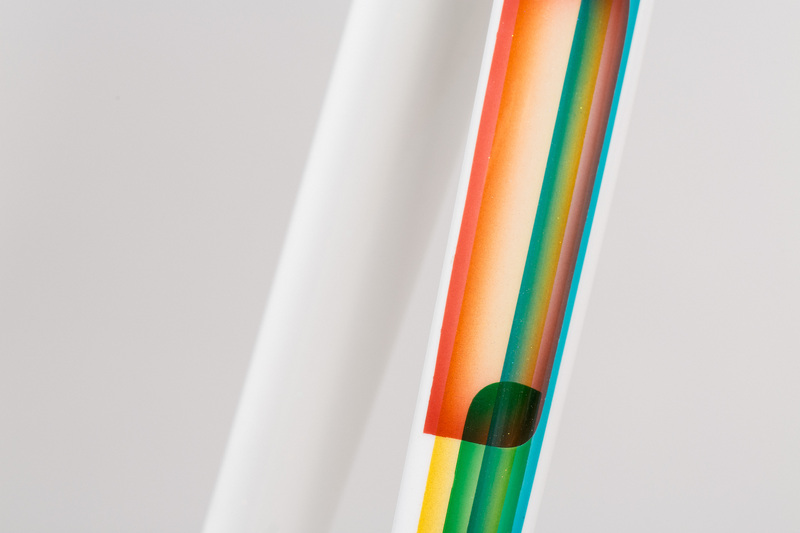 Now it is up to you to guess a proper amount to get this unique 8bar frameset “4 Elements”. The silent auction ends on 13th of July, midnight (CET). We will contact the highest bidder after the silent auction ends. Make your bid now below! THE SILENT AUCTION IS OVER. WE ARE NOW GETTING IN CONTACT WITH THE HIGHEST BIDDER.